At this level, students become more focused about their choice of subjects and profession they would like to be in. They study with very senior teachers who are highly qualified and experienced. 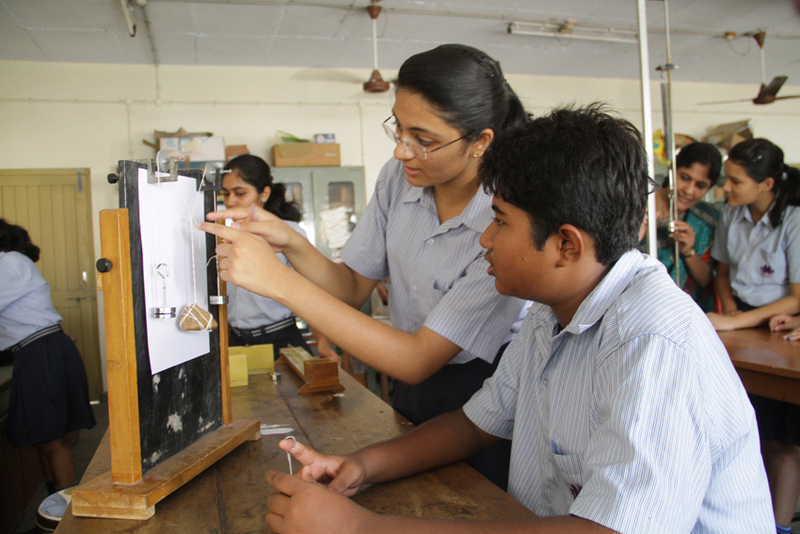 The school therefore, has been posting brilliant results at standard X and standard XII in CBSE examinations. We offer three streams: Science, Commerce, Humanities.